The backdrop to your wedding is one of the most important decisions to make in wedding planning. 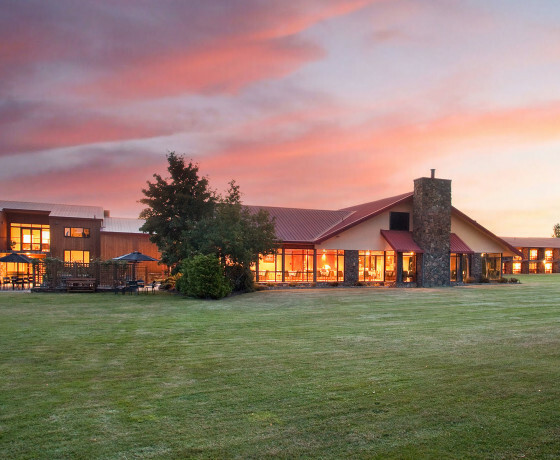 With stunning turquoise lakes, snowy mountain tops and golden tussock landscapes it is no wonder that the Mackenzie region often fulfills a dream wedding. The venues below will help plan and host your big day. Featured image by: Alpine Image Co. 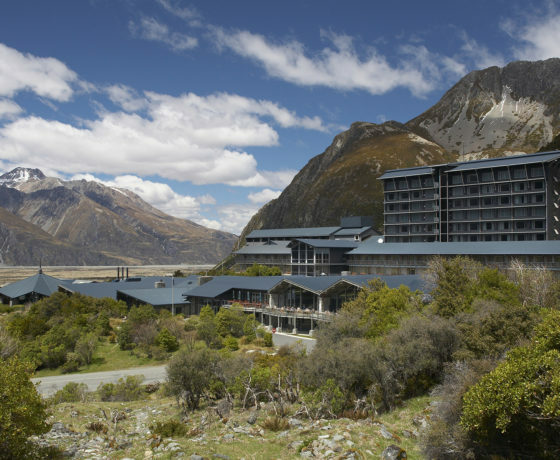 The perfect base for your beautiful Aoraki/Mount Cook wedding. With years of wedding experience, the team will look after you as if you were family. 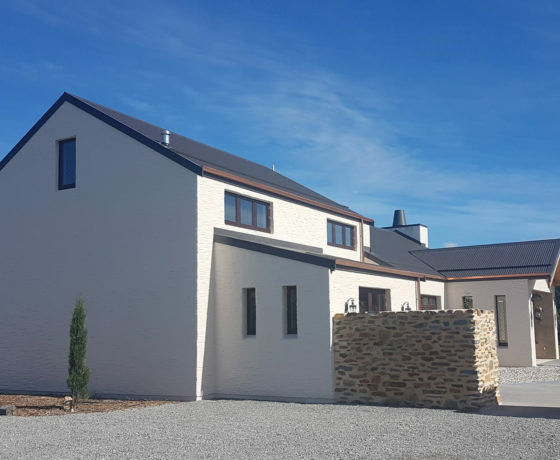 Mary and Charlie Hobbs will work with you to find your ideal location for your special day. 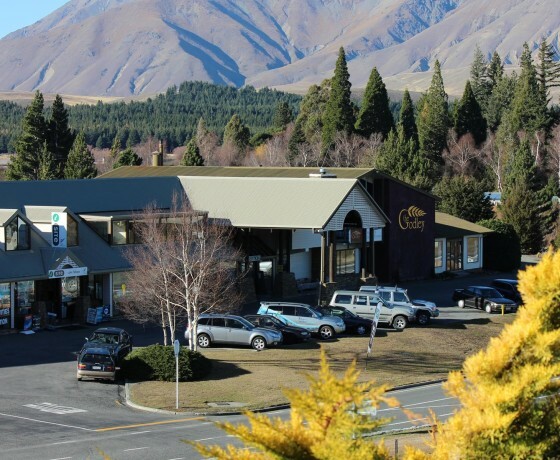 Located in the beautiful town of Twizel, an ideal base for your special wedding. 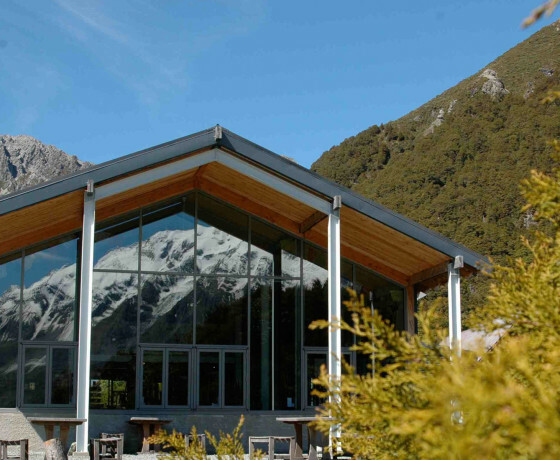 Luxury wedding & events venue located in the Mackenzie's outstanding natural landscape.